In May 2018, Sri Lanka witnessed severe attacks on Muslims from protestors. 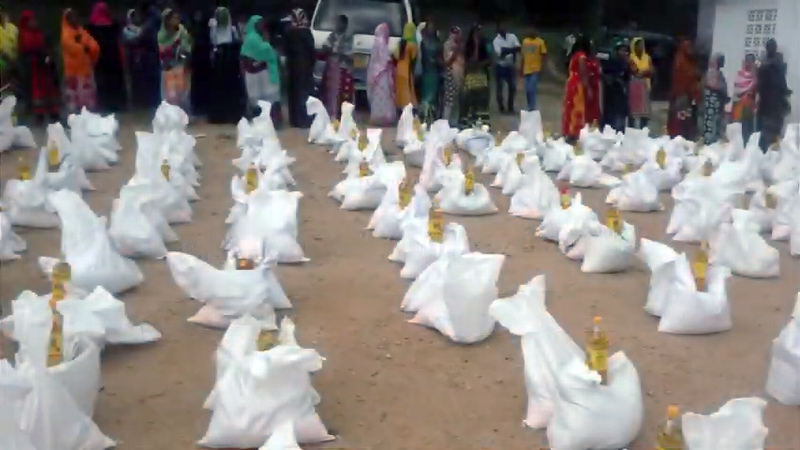 May homes, mosques and businesses were destroyed, leaving families in desperate need of humanitarian aid. 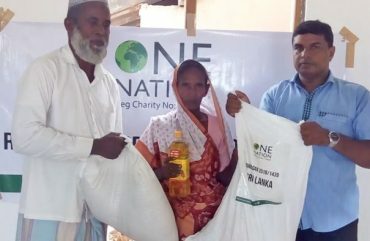 One Nation have provided emergency food parcels and hygiene kits to people affected by the violence.